The Carrick is a stunning 3 bedroom semi-detached villa with open plan living looking over the rear garden and a downstairs WC. 2 of the bedrooms come with fitted wardrobes and there's an ensuite to the master bedroom. There's also plenty of storage on both floors. Beautiful homes in a tranquil village setting. 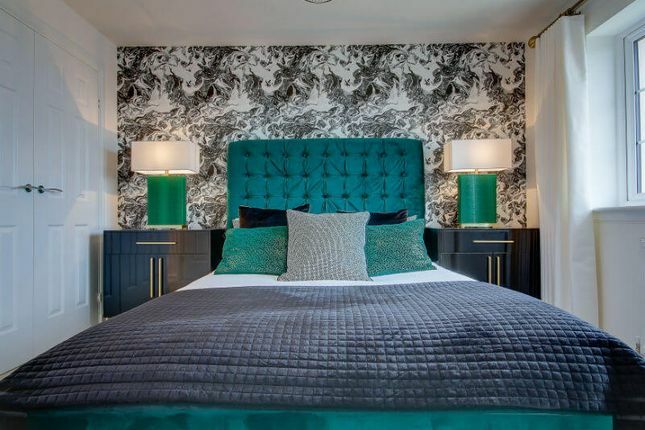 If Scotland's west coast is where you want to live then you absolutely must look at Regatta View, our beautiful development in the attractive seaside village of Fairlie. Regatta View is in a very special location and will comprise 4 and 5 bedroom luxury homes in a range of styles. It is hard to imagine a more perfect place to enjoy life. In the Dawn Homes tradition these homes will be superbly designed and built by craftsmen to the highest standards. Some of the homes at Regatta View have views over the Firth of Clyde to the Cumbraes and Arran. You will love your leisure time when you live at Regatta View in Fairlie. If you like to get out on the water, there are watersports on your doorstep. Hiking and cycling in the surrounding area is easily accessed. Clyde Muirshiel Regional Park, the largest Regional Park in Scotland, borders the village with many outstanding walks and points of interest. You can complete one of these walks from Fairlie Glen to Kaim Hill where you can see fascinating Iron Age rock markings, the remains of an old millstone quarry and enjoy clear views of Arran and the Ailsa Craig. For golfers, there are excellent courses all the way down the Ayrshire coast. There are both primary and secondary schools within easy reach of Regatta View. The primary school is within walking distance and also has an adjoining nursery for pre school children. Secondary education is located at Largs Academy in the neighbouring coastal town of Largs, three miles away. The school is easily accessed by a school bus service from Fairlie. Known as Scotland's first Fairtrade village, Fairlie boasts a variety of restaurants and shops including a popular seafood restaurant which features a craft and farm shop. Largs supplies further shops and supermarkets so you don't have far to travel to get anything you need. For rail commuters, Fairlie is on the main rail line to Paisley and Glasgow, with the journey to Glasgow taking under an hour. The pretty village station is within walking distance and has free car parking for those wishing to park and ride. Fairlie is also on the main A78 coast road and is served by regular bus routes. This links Fairlie with neighbouring towns and villages. Property descriptions and related information displayed on this page, with the exclusion of Running Costs data, are marketing materials provided by Dawn Homes - Regatta View, and do not constitute property particulars. 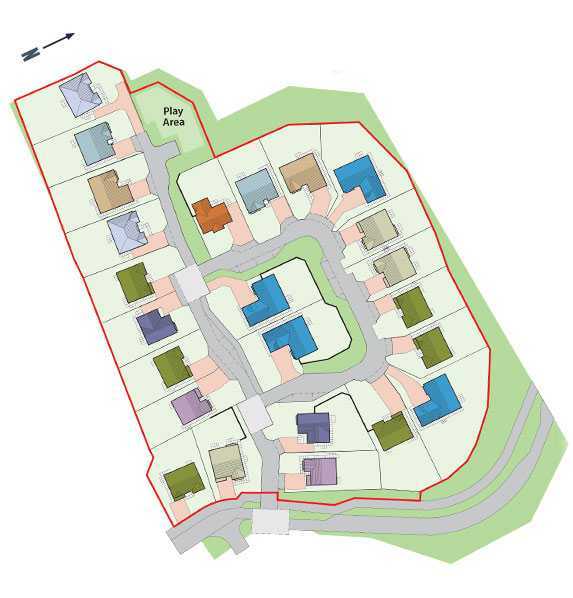 Please contact Dawn Homes - Regatta View for full details and further information. The Running Costs data displayed on this page are provided by SmartNewHomes to give an indication of potential running costs based on various data sources. SmartNewHomes does not warrant or accept any responsibility for the accuracy or completeness of the property descriptions, related information or Running Costs data provided here.